Busy Redmond Center is anchored by Trader Joe’s, QFC, Staples, Ben Franklin Crafts, Qdoba, Vitamin Life, Pharmaca Interactive, Sam’s Tavern, Starbucks, and HSBC Bank. Class A office building located along the banks of the Sammamish River and the Sammamish River Trail in Downtown Redmond. Adjacent to shops, restaurants, and other amenities. Current tenants include: Sherwin Williams, Firestone, Pennzoil and our new Red Way Self-Storage Building. The current Aqua Quip site is one of the newest additions to the Nelson portfolio. Located behind Redmond Center and Trader Joe’s. The newest addition to the Nelson portfolio located in Redmond Center across the parking lot from Staples and next door to Sam’s Tavern. Current tenants are: Discover Yoga and Jax Dog Drop. Great downtown Kirkland Building currently occupied by Wing Dome. Site of the Easy Street Auto Wash. Located in Wenatchee, WA with current tenants: Native Network, InDemand Interpreting and Zayo. 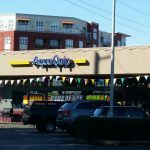 Current tenants include: Metropolitan Markets, Bartell Drugs, Nature’s Pet, Sport Clips, and many more! Der Turmplatz is located in Leavenworth, WA. Current tenants include: Blue Spirits Distillery, Goose Ridge Winery, Icicle Ridge Winery, Wok About Grill, Starbucks and Twisted Couture. Adjacent to our busy Redmond Center and Trader Joe’s. 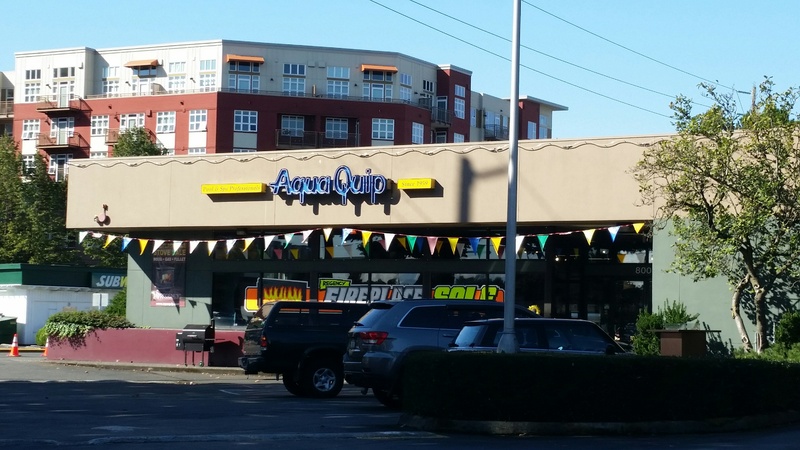 Redmond Mall’s current tenants include: British Pantry Restaurant, Oto Sushi, 4/4 Music and many more! Building was formerly occupied by Grand Peking Chinese Restaurant. 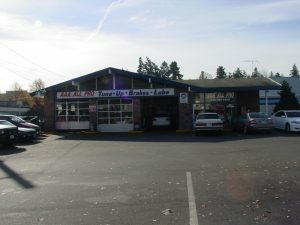 Property is in the heart of downtown Redmond near Redmond Center and Redmond Mall. This is the home office of Nelson Legacy Group located in downtown Redmond. Current tenants include: Park Lane Gallery, Ragamoffyn and Rococo Coffee & Tea. Former All Pro Automotive site. Home of the Antique Mall of Cashmere. 7 acres of undeveloped land available for build to suit. Single tenanted building in eastern Washington.